Companies should pay a fair share of taxes on the money they earn, and governments should not favor certain businesses by giving them advantages not available to others. This sounds straightforward, but the reality is not. Throughout the financial crisis, citizens in many European countries have had to tighten their belts and get used to their governments cutting spending and reforming their systems. Partly thanks to this, in many places we now have a better grip on public finances and are finally on the way out of the crisis. It does not, however, make it any less outrageous that some very large businesses are able to pay very little tax through special tax deals, while many others are struggling to keep afloat, and nevertheless pay taxes where there are profits to tax. Fortunately, thousands upon thousands of businesses respect their civic duty, and the tolerance of citizens and policy makers for companies that try to avoid paying their fair share of taxes has hit rock bottom. 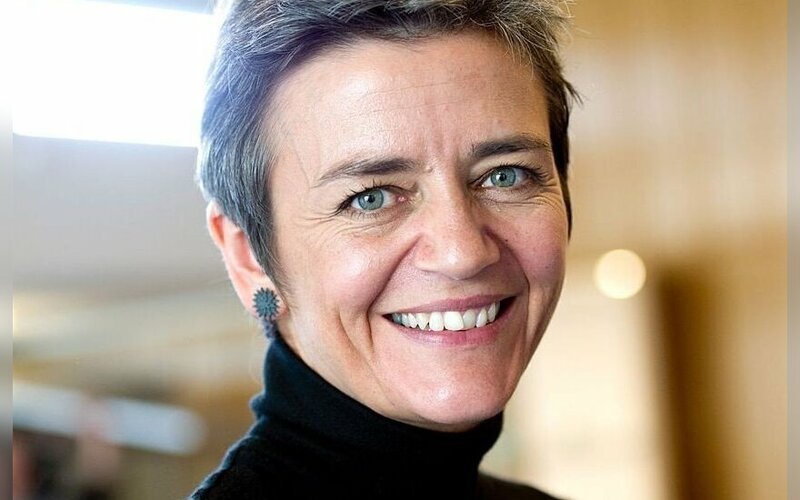 As EU commissioner for competition, my role is to complement the European Commission’s preventive, legislative measures and take corrective action where unfair tax advantages may already have been granted. I am specifically looking into four cases in-depth – in Ireland, Luxembourg, and the Netherlands – where businesses may have been offered especially favorable tax agreements. In February, we also began investigating a Belgian tax scheme that it seems is only open to certain multinational companies. Taxation is a difficult and complicated business. However, it is also becoming more difficult to hide behind complicated tax schemes and discreet arrangements. In November, the International Consortium of Investigative Journalists (ICIJ) revealed how Luxembourg’s tax authorities seem to have offered special tax deals – so-called “tax rulings” – to a number of multinational businesses. There is nothing wrong with tax rulings: They show businesses exactly how the tax system applies to them, and how to calculate their tax burden. They provide legal certainty. Where things go wrong is when special agreements are made with select businesses, allowing them to pay very little in tax. There may be a silver lining: The European Commission is working to put in place new rules to make tax systems in the EU more fair and transparent, and the large amount of attention that the ICIJ has drawn to this issue has added momentum to these efforts. Together, the commission and EU countries must undertake aggressive tax planning. There are quite simply too many loopholes. We must be systematic in tackling the problem to ensure that new and more ingenious loopholes do not replace the ones we close. Under the commission’s legislative proposal, which my fellow commissioner Pierre Moscovici presented last week, EU countries would automatically exchange information on companies that have tax rulings, giving them the necessary information to protect their tax bases. This is very good news both for EU citizens and for the large majority of businesses that pay their fair share of taxes. And we would like to go further. The commission is also working on devising a common tax base for businesses to agree on what it is we tax businesses on. For this to succeed, we need all EU countries on board. We want clear and uniform rules applicable in the entire EU so we can make things simpler for businesses and prevent businesses from exploiting the differences in legislation that currently exist in the EU. The commission is also pushing the agenda forward beyond European horizons: At the last G20 summit in Brisbane, it was upon the commission’s initiative that world leaders committed to transparency on tax rulings, and we are working on modernizing international tax rules within the Organisation for Economic Co-operation and Development. In December, I asked all EU countries to inform the commission about the kind of tax agreements they provide so that we can get a pan-European perspective on the issue. Working with these countries, we want to ensure that all businesses – large and small, national and multinational – can do business in Europe in the confidence that they will be treated equally and can compete purely on merit. One way of working towards this goal is to guarantee uniform conditions for all businesses – and that means in the field of taxation, too. 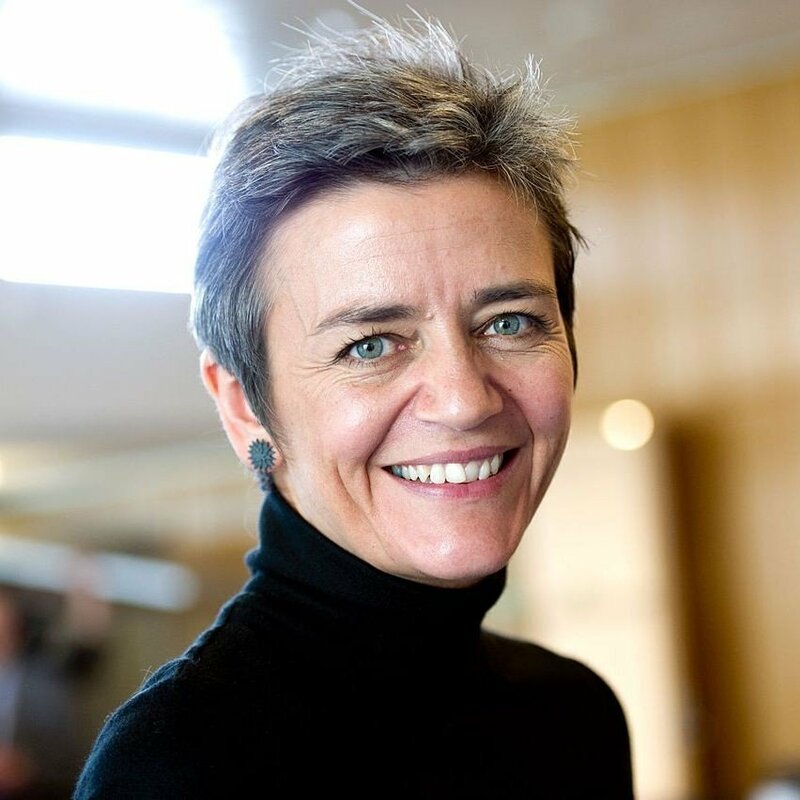 Margrethe Vestager is the European Commissioner in charge of competition policy. She is a Danish politician, who served as Minister for Economic Affairs and the Interior (2011 – 2014) and as the Political leader of the Social Liberal Party (2011 – 2014).